Your Bash & BURN package includes Cigarology, our take on learning and appreciating the art and science behind premium cigars. 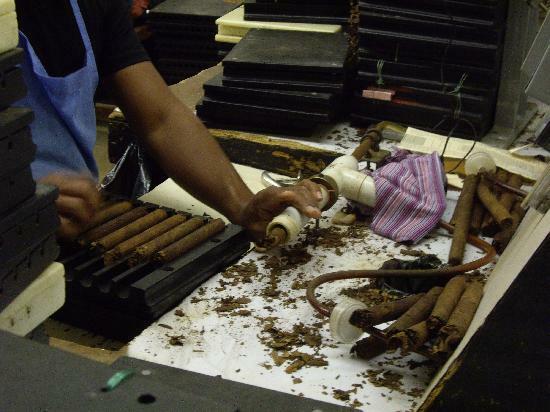 Like getting lost in space, once you start learning about cigars, there's no end in sight. Fortunately for guests of our Bash & BURN Cigar Adventure, some of the world's finest purveyors of premium tobaccos will lead our Cigarology event. If you think you enjoy a good cigar now, your smoking experience is about to go to a whole new galaxy as your knowledge and senses develop. Cigarology is a unique experience that transcends learning on your own. 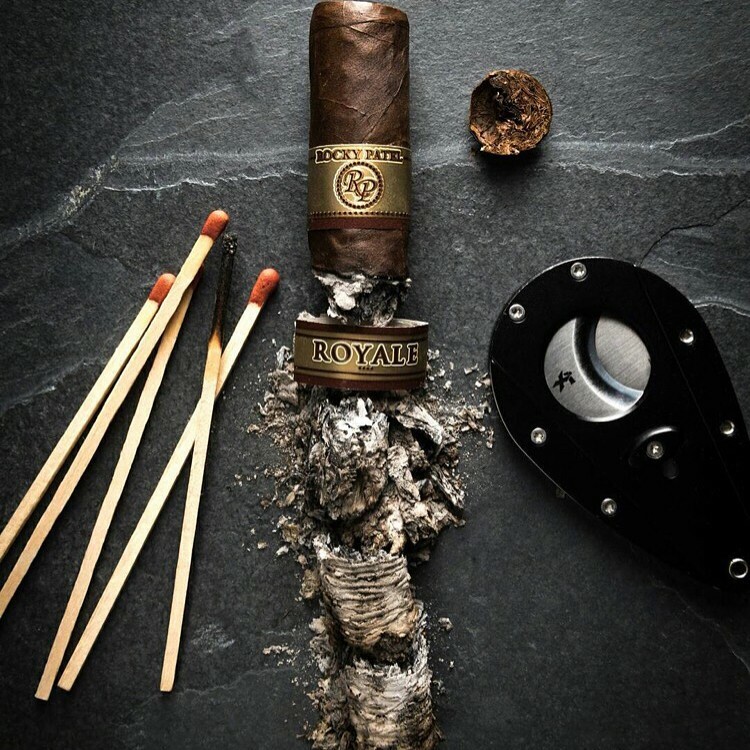 Not only will you be elbow-to-elbow with the veritable rock stars of the cigar world, but you'll be smoking with new friends who share your interest in cigars. You'll hear the fascinating stories behind the world's top cigar producers and retailers, as well as the important advocacy upholding our smoking rights in America. From seed to finished product, you'll learn everything from growing conditions to properly storing your cigars, to blending, rolling and tasting. 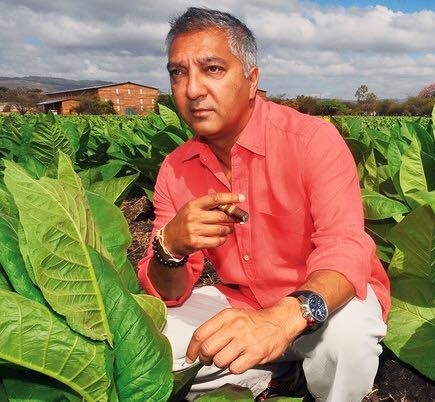 Cigarology features the one-and-only Rocky Patel, who will share his knowledge and passion for cigars as well as the most current news in cigar smoker rights.